Born in 1975, Mario was always interested in drawing. At the age of 5, he began his first drawings and watercolors, and was encouraged by his architect father to follow his artistic path. In 1996, during a fashion event in Douala, he presented his first collection Queens of Africa – imaginary portraits of Cleopatra, Makeda, among others. His technique and precision were greeted by the press, but his work faced commercial failure. Fortunately, life reserved a surprise; A few hours before the opening, a make-up artist for the opening show was absent and the organizers asked if he knew one. He proposed himself and improvised as a maquilleur. He got immediate success: the models were transformed into goddesses and his work conquered the public. 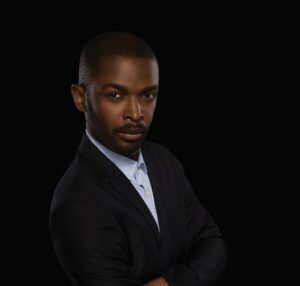 As a result, he worked on several shows and fashion shoots in Cameroon and Nigeria for Face of Africa before moving to France in 2000 to become a professional makeup artist working on films and gaining high profile work for magazines such as FHM and Vogue. In 2007, he launched Mario Epanya Productions and created online buzz by proposing a Vogue Africa edition to Condé Nast. 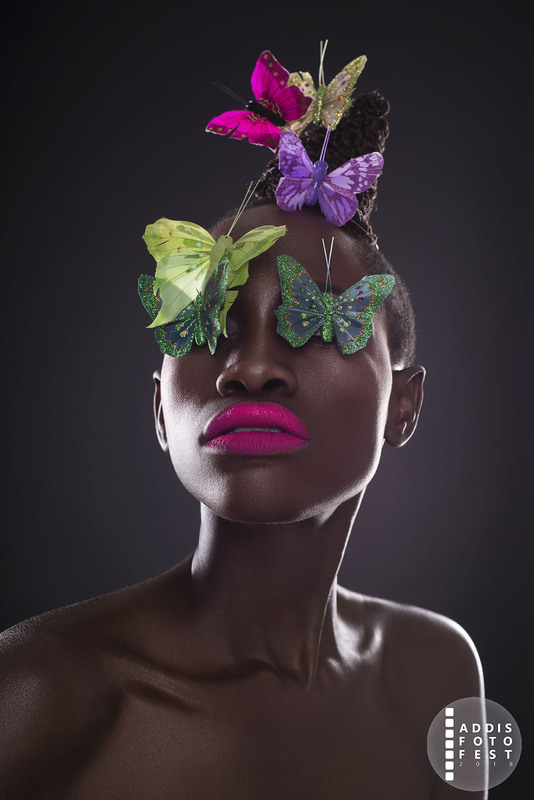 In 2011 he produced an GLAMAZONIA, a series of black and white images dedicated to black beauty. 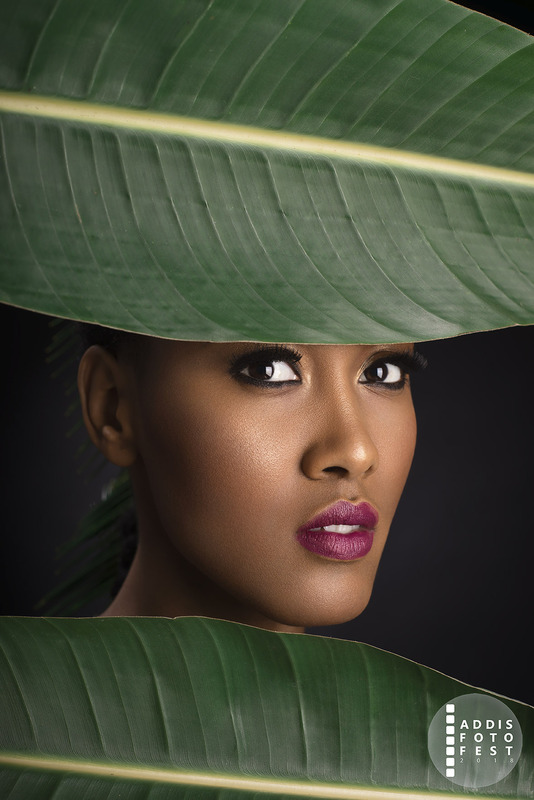 In 2017, to celebrate his 10 years as a beauty photographer, Mario published BEAUTIFUL, A Celebration of Black Beauty. Series PLANTS I believe in plants, I believe they have souls just like us and a way to communicate with us. So through PLANTS I try to humanize them by representing them as human beings; showing how beautiful they can look from the inside and outside. Series BUTTERFLIES. This is still the fascination that I have with butterflies, the evolution of butterflies is pretty amazing. From caterpillar to a beautiful flying creature full of colors that reminds me of my personal trajectory and the different chapters in my life. I love nature, nature is very inspiring for me and we must care and preserve it for our future generation.